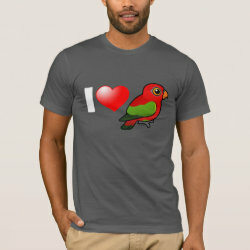 The Chattering Lory is a large species of parrot native to Indonesia. 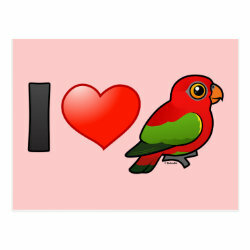 They are bright red overall, with green wings and orange beaks. 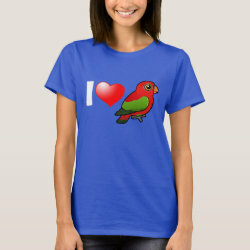 Chattering Lorikeets live in the rainforest, and feed on fruit, pollen, and nectar. 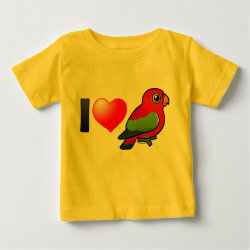 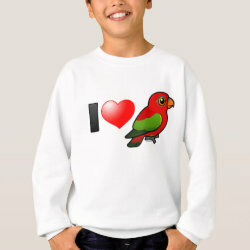 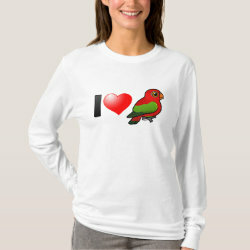 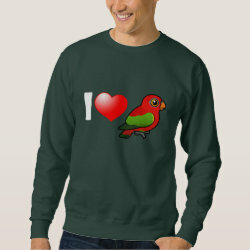 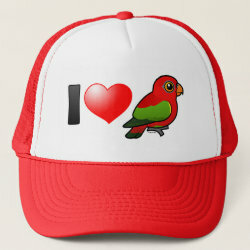 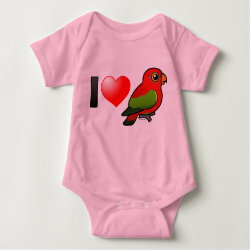 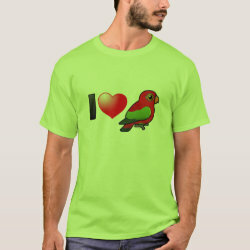 This is our totally cute Birdorable Chattering Lory, in a design made just for the people who love them!